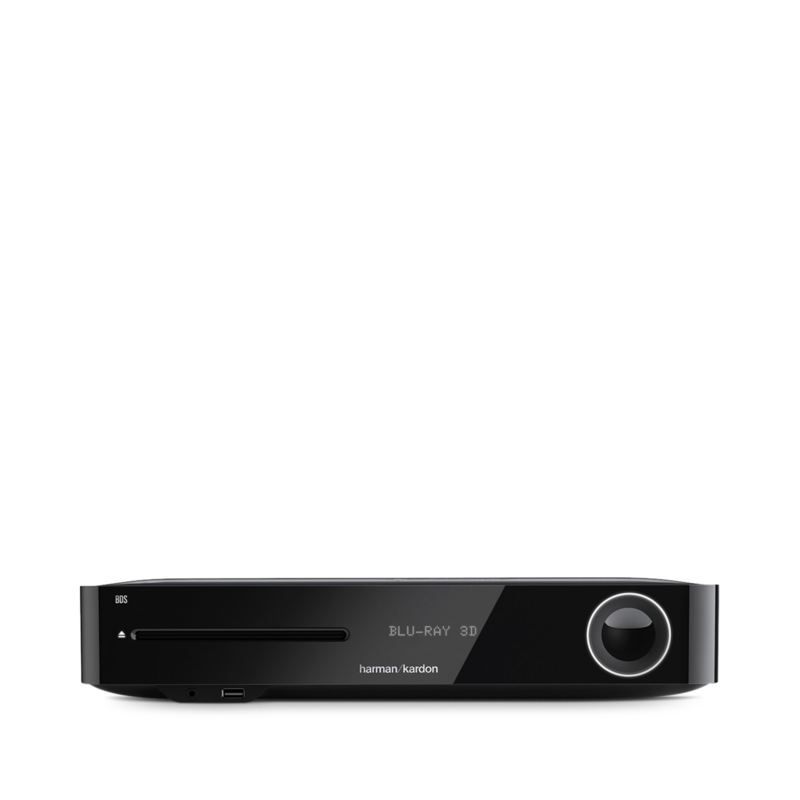 BDS 485S | 2.1-channel, 330-watt, 4K upscaling Blu-ray Disc™ System with Spotify Connect, AirPlay and Bluetooth® technology. 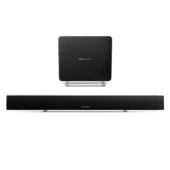 2.1-channel, 330-watt, 4K upscaling Blu-ray Disc™ System with Spotify Connect, AirPlay and Bluetooth® technology. 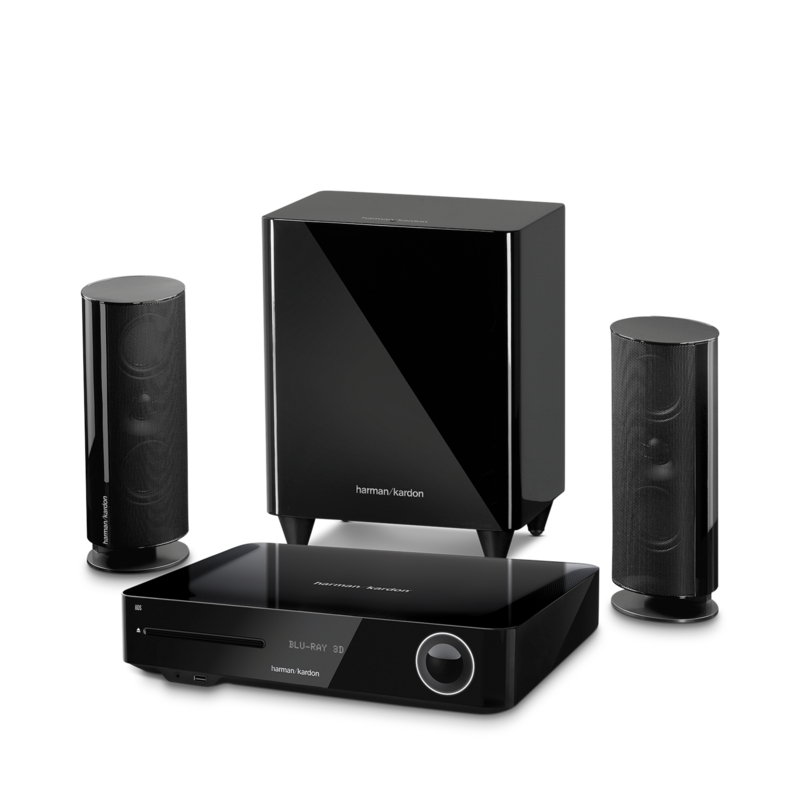 Fully integrated home theater system that supports traditional and next-generation media. 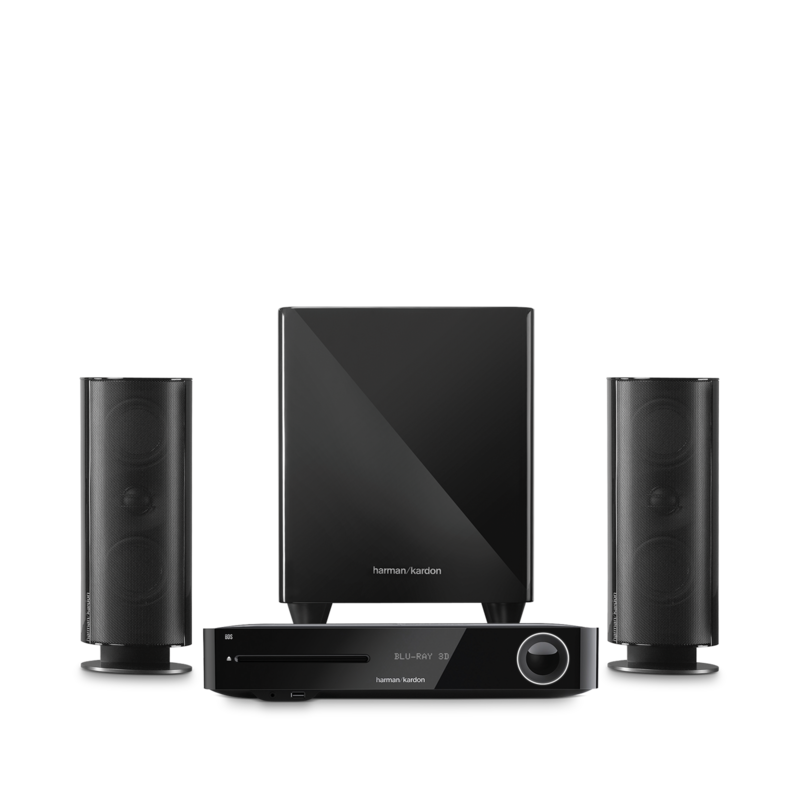 The BDS 485S system is an all-in-one entertainment solution that provides the missing link between traditional media like CD, DVD, Blu-ray and radio with digital technologies like streaming audio and connected services. 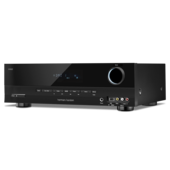 Upgrade your Blu-Ray discs, DVDs and source component video quality into brilliant 4K video resolution for your UHD television display. All the power of Spotify, built-in. The BDS 485S delivers 330 watts of power to your 2.1-channel home theater. To ensure the most accurate, dynamic sound with enhanced clarity and realism – even at the highest listening levels – a digital power supply provides your amplifiers with the muscle needed for great sound that’s also environmentally-friendly. Unlike conventional, front-firing subwoofers, the BDS 485S’ 200-watt, 8-inch (200-millimeter) powered sub fires downward, massaging the floor with enhanced bass response. 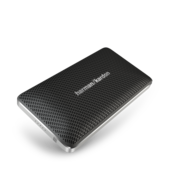 The BDS 485S streams audio from virtually any portable device. 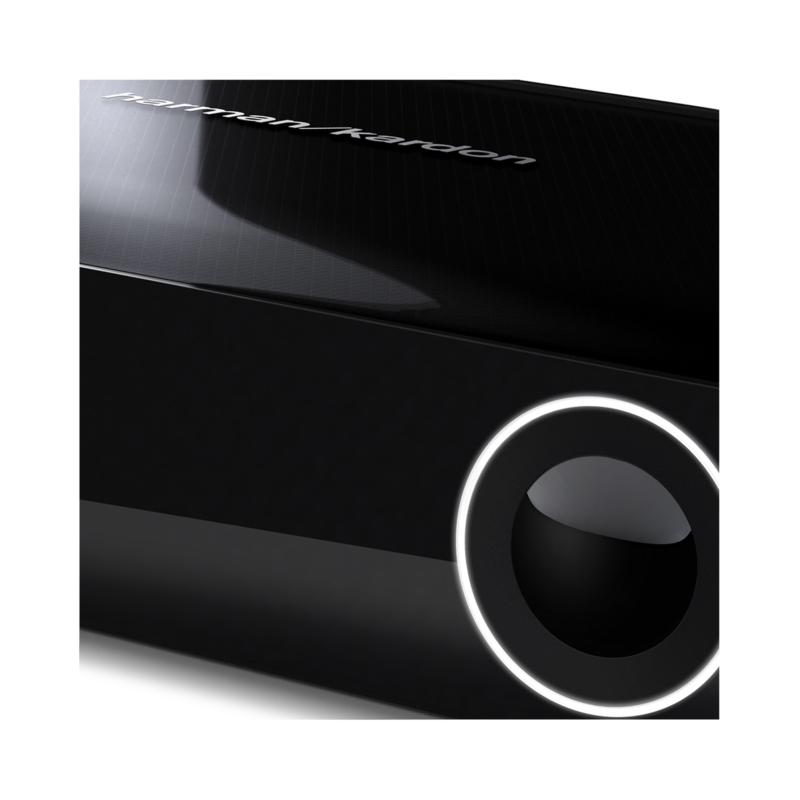 For computers with iTunes, Apple iPad, iPhone and iPod touch devices – stream your entertainment using the system’s built-in AirPlay technology. 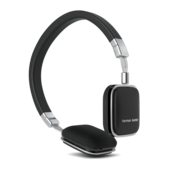 Bluetooth® technology integrated with HARMAN TrueStream and MultiConnect lets you play music using nearly any tablet, smartphone or laptop. With MultiConnect, there’s no need to disconnect one device before streaming the next. 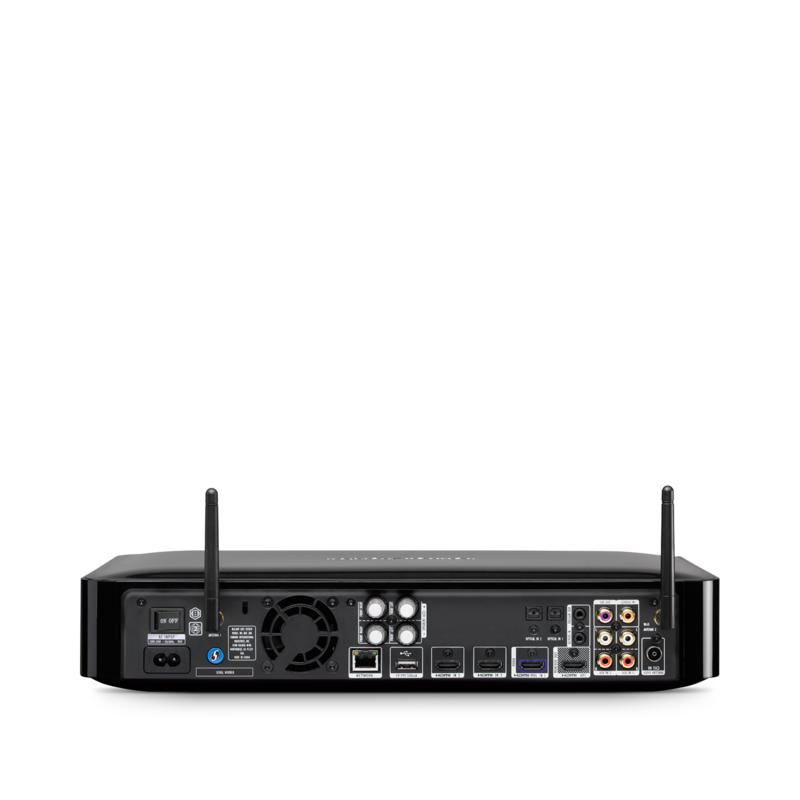 The BDS 485S is also compliant with DLNA 1.5 for music, photos and video, providing multiple options for delivering content throughout your home network. The BDS 485S connects to your home network without the need for a cable to your router. Easily connect to streaming services like Youtube, Spotify Connect, AirPlay, DLNA, receiver updates, and additional online BD-Live™ content for your Blu-ray Disc™ media. Three HDMI inputs with 3D and 30/36-bit Deep Color deliver full, high-definition digital video at resolutions up to 4K with full-fidelity audio through a single cable. Experience no loss of video or audio quality from format conversion – just full-impact Hollywood excitement as its creators meant for you to experience it. 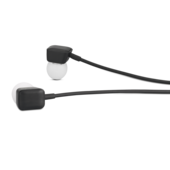 BDS 485S’ Mobile High-Definition Link™ (MHL™) interface allows for high-definition audio/video content directly from your camera, phone, tablet or Roku Streaming Stick™. 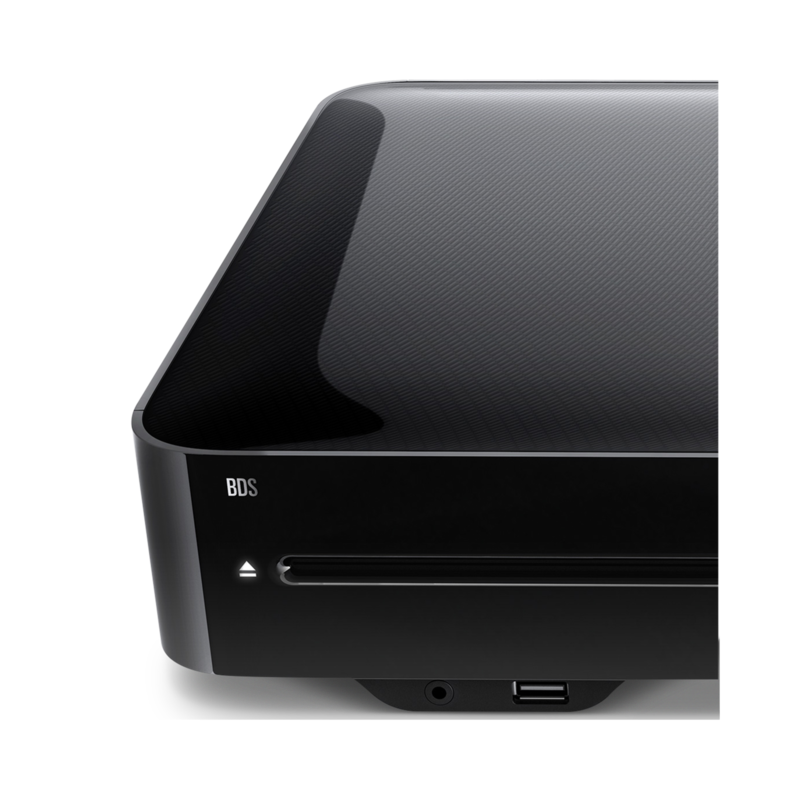 You can send sound from your TV to the BDS 485S without extra cables using HDMI Audio Return Channel (ARC). 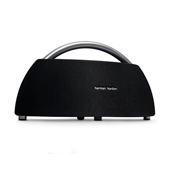 Enjoy multiple options for audio playback through BDS 485S’ front-panel USB port. Simply connect an iPhone, iPad, iPod or USB stick to play your favorite music-tracks through your home entertainment receiver. Or play back a full complement of video and image formats from compatible USB drives, including MPEG-1, MPEG-2, MP3, WMA and JPEG. The new HARMAN EzSet/EQ™ III auto-calibration process adjusts BDS 485S' volume levels, speaker-distance/delay-time settings and equalization with high precision. 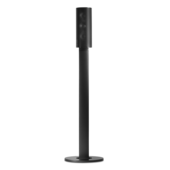 This lets you fine-tune your speaker system’s audio performance for different room-specific acoustics. 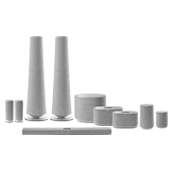 The auto-calibration system also features an easy-to-follow menu display and a plug-in microphone to help optimize sound quality for any given environment. 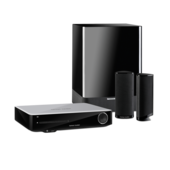 The BDS 485S features easy ways to control and navigate your home theater. 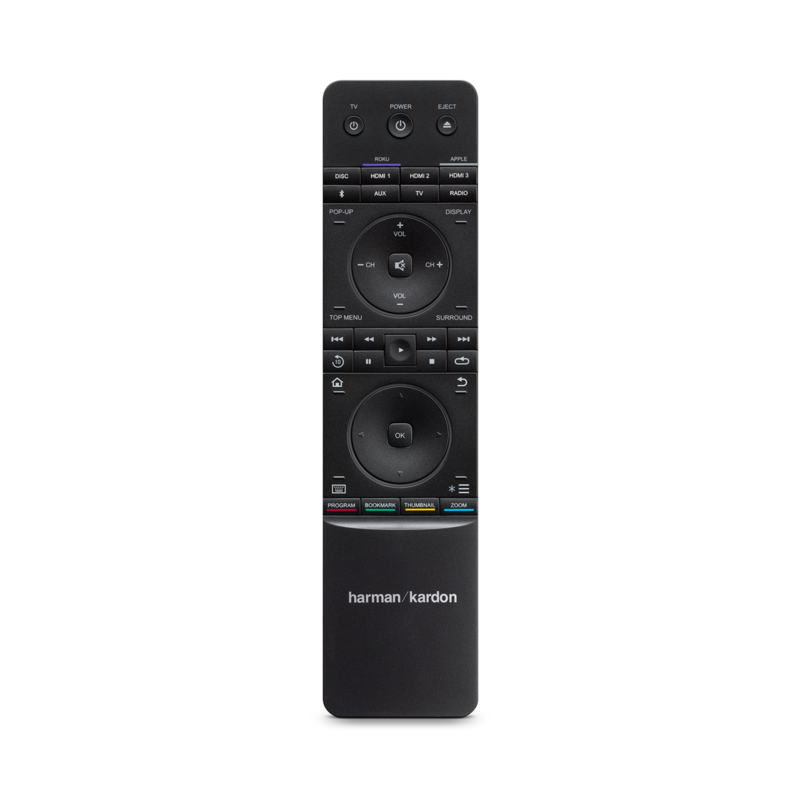 Command your home theater with a programmable infrared (IR) remote control or with the Harman Kardon Remote app for iOS® or Android products. The user interface features a high-resolution on-screen display that ushers you with ease through system set-up and basic operation. Quickly navigate your music or online services with high-res album artwork and metadata. 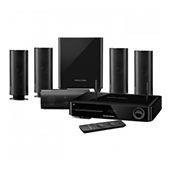 Home theater comes alive with tomorrow’s wireless HD technology. 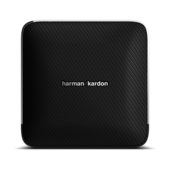 The new Harman Kardon BDS 485S is a high-performance, 2.1-channel, 330-watt, 4K upscaling Blu-ray home theater system that seamlessly spans the divide between traditional and digital media technologies. Upscale your Blu-Ray discs and home theater components to magnificent 4K video resolution for your UHD TV. Or stream content wirelessly with Spotify Connect, Bluetooth®, Airplay, DLNA and built-in apps like YouTube. 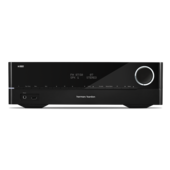 Featuring extensive audio and video support for all your media needs, BDS 485S is a definitive audio solution best placed at the center of tomorrow’s connected home. I am trying to setup my Sony Bravia TV (KLV-40Z450A) on the BDS remote to power it on. I tried the listed codes but don't seem to come right. I now taught the remote from the old one but have to select AUX before I can use the TV Power. Is it normal? 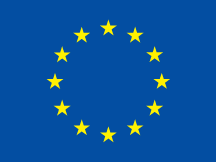 When a new firmware it will be available and where it will be download from? Does the DBS 485S support google chromecast? I would like to be able to cast music through to the device using my Google home?